So, what’s Plagiarism? Well, If I didn’t quote the author or portrayed the above to be my writing, then that would be Plagiarism. As an author/ writer/ researcher, one needs to exercise caution to avoid Plagiarism. It can undermine one’s credibility. 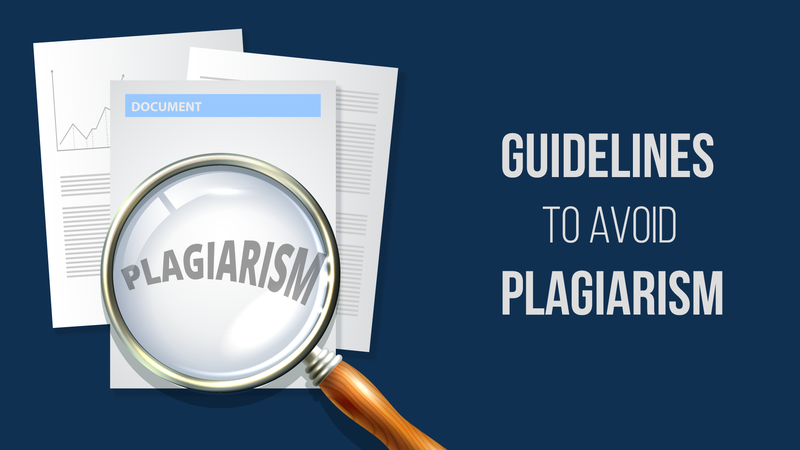 Here are some tips on how to avoid plagiarism. It’s not a good practice to copy text from another source without acknowledging the origin. This goes for reusing images, tables and illustrations too. 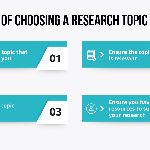 However, when there is a need to borrow content from a different source, the text should be presented within quotation marks followed by a citation. In case of figures or tables, it is essential to cite the source in the caption. There can be a situation where you may want to reuse content from an unpublished paper. In this case, it is imperative to seek permission from the author(s) and attribute the content to the author(s) in your paper. 3. Are you allowed to borrow content/ ideas? This should probably be the first thing you need to clarify before you start collecting data or ideating. Your guide may expect a 100% original assignment – that means there’s no scope for citing someone else’s work. In any case, it’s essential to respect the instructions to avoid the consequences of plagiarism. 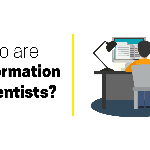 The internet has no doubt made the information gathering process a lot more convenient than it used to be. However, plagiarists use it as an open window to benefit from somebody else’s work. A plagiarism detecting tool will help detect copied content and will also let you know how unique the content is. It is highly recommended to use a good software before you submit your paper. Your assignment should not be a mere collection of quotes from various sources. It should reflect your understanding of the subject and also showcase a unique style in the way you’ve conveyed your thoughts. It is a good practice to make a note of the various sources you’ve referred to, from the time you start writing the assignment. Avoid looking for reference information at the last minute. By doing this, you can avoid submitting a paper that has not been appropriately cited.